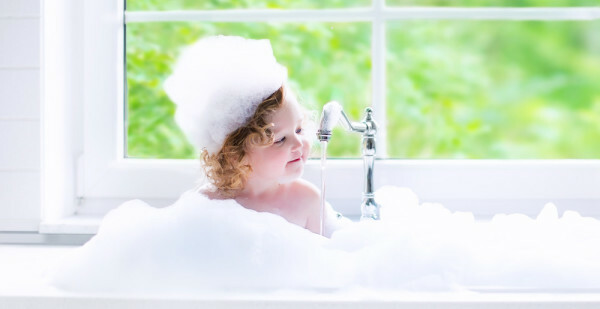 Since 1948, we’ve helped to improve water quality in the Four Corners area by installing 1,000’s of local water softeners, filters, and reverse osmosis systems as well as providing local, reliable service on all types of water treatment. Get your water tested for hardness, iron, pH, and other common contaminants. Free in the Four Corners area.